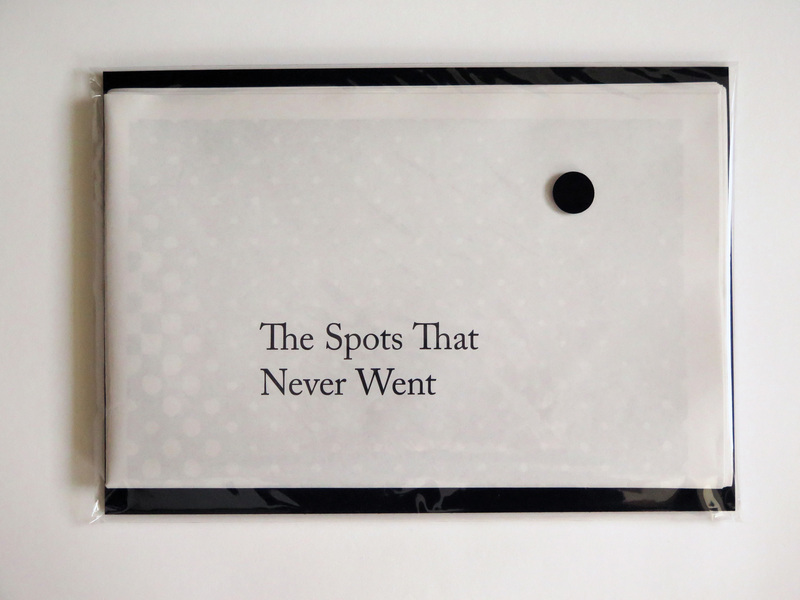 The Spots That Never Went is a personal reflection on the devastation of AIDS and the lasting impact on a generation, presented in tabloid and broadsheet newspaper formats. 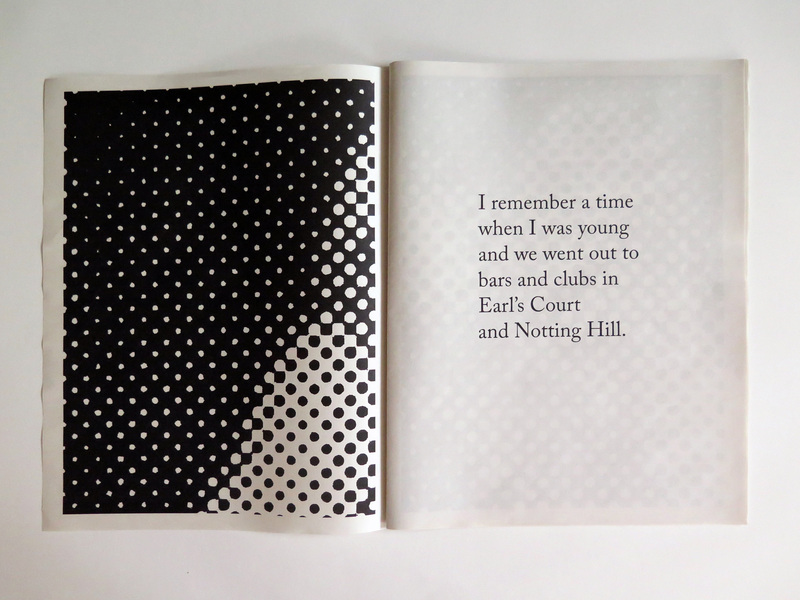 I remember a time when I was young and we went out to bars and clubs in Earl’s Court and Notting Hill. I remember a time when I was young and other young men got ill and soon after they died. A folded broadsheet newspaper section shows the entire image, a symbol of remembrance to fix to a wall, where the paper will yellow and age over time, unlike friends and lovers who perished. 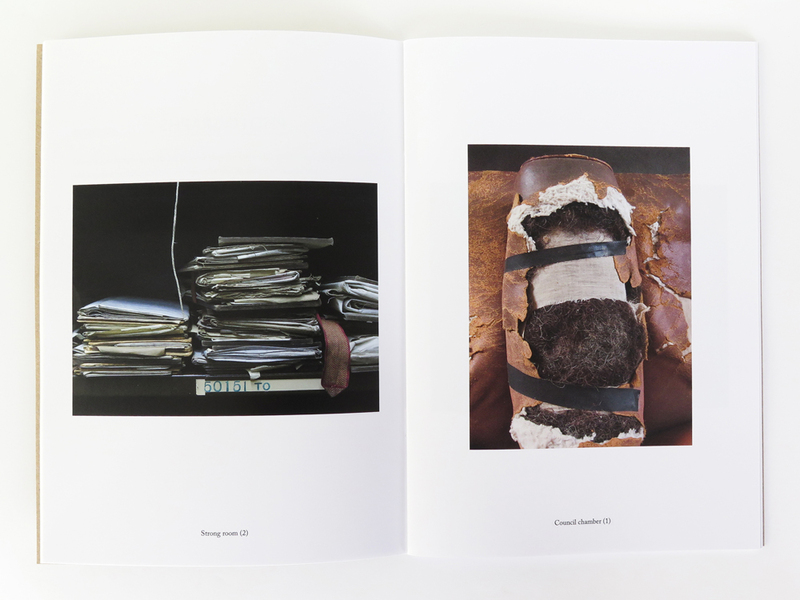 Self-published artist’s book, 28pp, tabloid newspaper (289mm x 380mm, newspaper print, 55gsm); glued-on colour print copy of Polaroid Spectra positive print from scan (100mm x 100mm, matt photo paper, 120gsm); broadsheet newspaper, 4pp (350mm x 500mm, newspaper print 55gsm); archival crystal clear polypropylene pocket, black dot sticker, black board (A4, 300gsm). 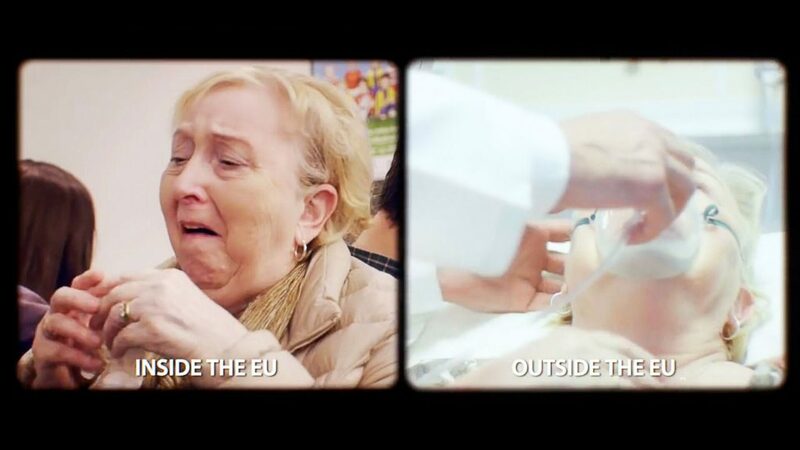 Printed Lies is a reproduction in book format of the 2016 Vote Leave campaign video, Which NHS will you vote for? Screen grabs from the video are reproduced in a print publication with its own ISBN number to be kept in perpetuity at the British Library. 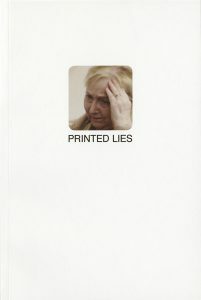 Available at https://negativepresslondon.bigcartel.com/product/printed-lies (free UK p&p). 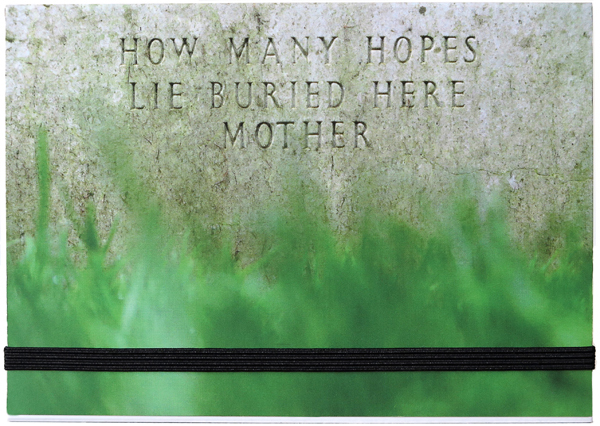 How Many Hopes Lie Buried Here Mother is a work addressing the lost hopes and dreams of fallen soldiers and anyone affected by their death. 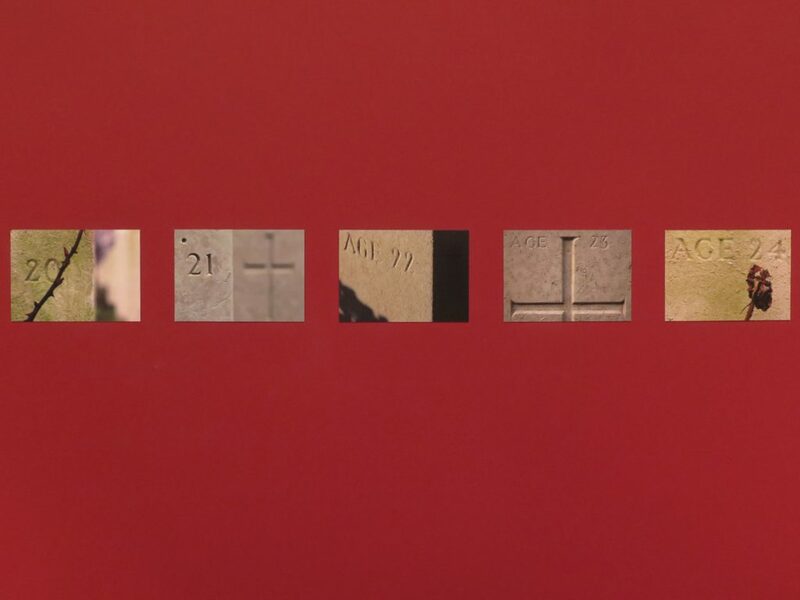 An unbound book of blank postcards shows the recorded ages on headstones of World War I and World War II soldiers, photographed at war cemeteries tended by the Commonwealth War Graves Commission in Belgium, the Netherlands and England. How Many Hopes Lie Buried Here Mother is dedicated to Canadian World War I soldier James Carter Irwin (1898-1916) and his mother Jennie Carter Irwin (1871-1925). Mrs Irwin supplied the wording for the epitath that appears on her son’s headstone at Nunhead Cemetery, London, the title of this project. The book was launched at James Carter’s grave on the centenary of his death on 31 July 2016. Also at Boekie Woekie, Berenstraat 16, 1016GH Amsterdam, Netherlands. 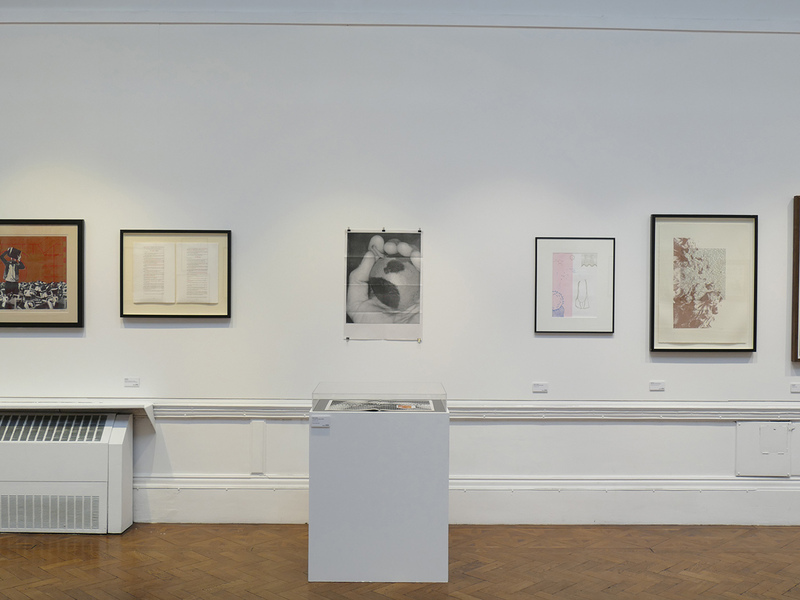 Hopes was exhibited at The Library, Dutch Church, Austin Friars, London EC2N 2HA in 2016 (11 October to 18 December). Bakker paid tribute to James Carter Irwin and his mother Jennie Carter Irwin at a Remembrance Day speech in the Dutch Church on 13 November 2016. As part of Dialogues of the Dead, a day of explorations of life writing and death on 24 May 2018 at King’s College, London, Bakker delivered a paper about the background to How Many Hopes Lie Buried Here Mother. East Germany, the Cold War. A doctor’s daughter experiments with her father’s camera and eavesdrops on his consultations. 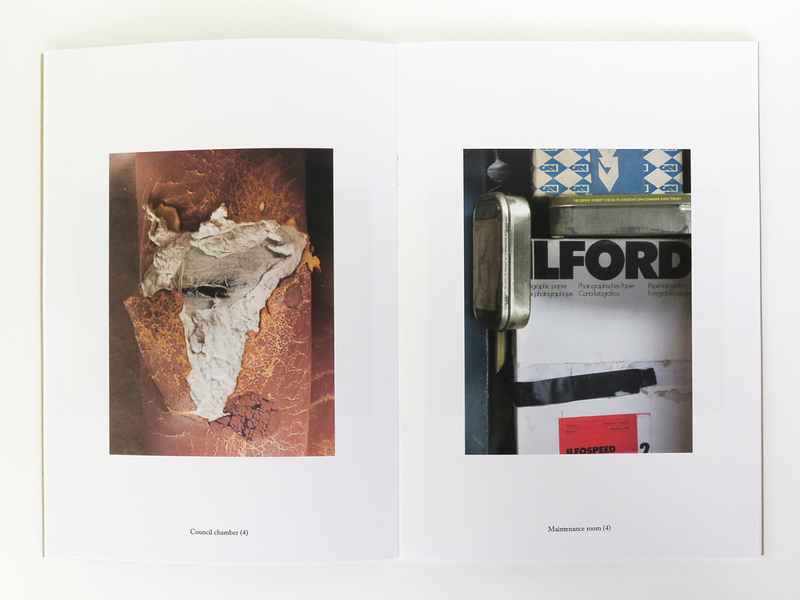 In their paintings and fiction, David Gledhill and Nicholas Royle explore surveillance and observation, in a small book in which the boundaries of photography and painting cross. 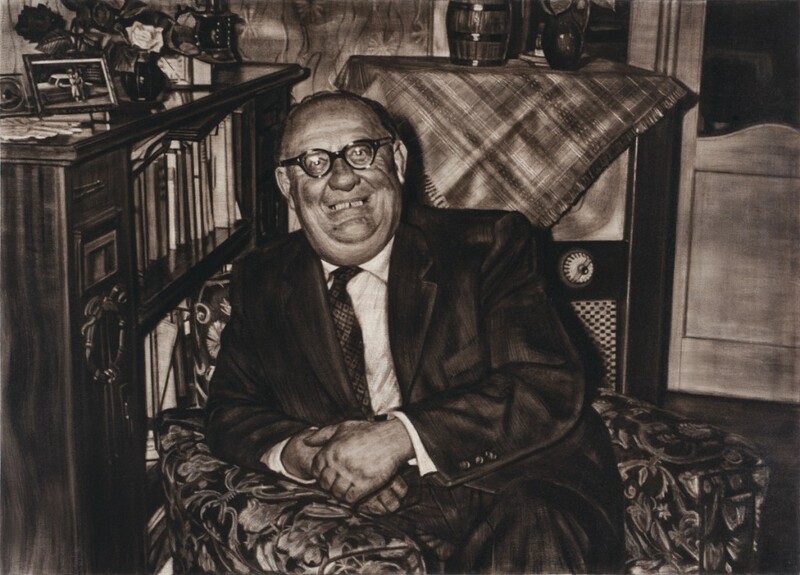 The project began when David Gledhill obtained a 1950s East German family album from a Frankfurt flea market and subsequently turned these domestic snapshots into large-scale oil paintings. He then invited Nicholas Royle to collaborate and contribute fiction inspired by the family album paintings. Placing Stones is a book about friendship and remembrance. 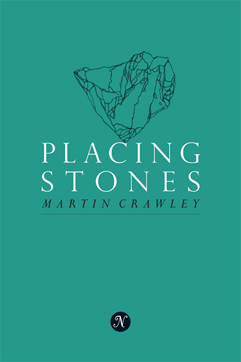 In the first publication by London-born artist Martin Crawley, haunting words complement gentle pencil drawings of stones, reproduced here at their physical size. Writer/poet John Douglas Millar contributes a moving afterword. 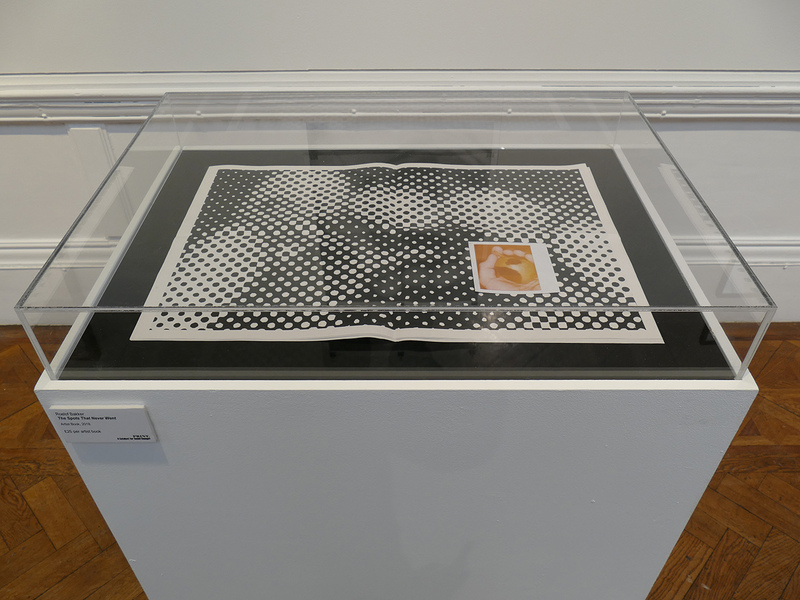 Adrian Slatcher reviewed Placing Stones for Sabotage Reviews on 4 August 2015. Martin Crawley recites ‘Alistair’ from Placing Stones in this short video. 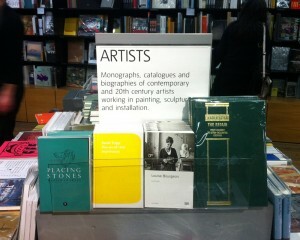 Placing Stones is available from Tate Modern Bookshop, Bankside, London SE1 9TG; bookartbookshop, 17 Pitfield Street, London N1 6HB; and online from the Negative Press shop. 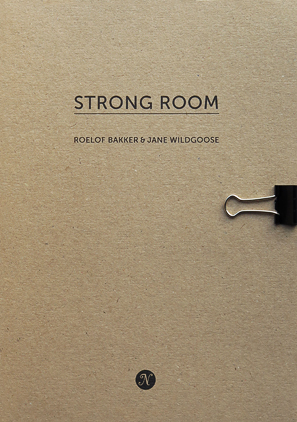 Strong Room is a collaboration between London-based artists Roelof Bakker and Jane Wildgoose. 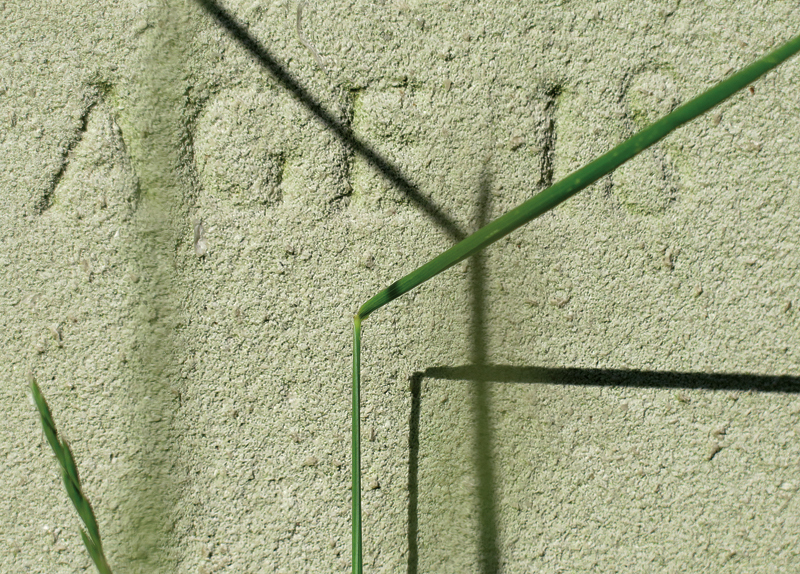 Photographs of traces of past human activity are used as inspiration for writing about the loss of the tangible experience and the lack of physical presence in the digital world. The historical and academic importance of paper-based archives are explored as well as their potential to prompt the imagination and evoke memories. 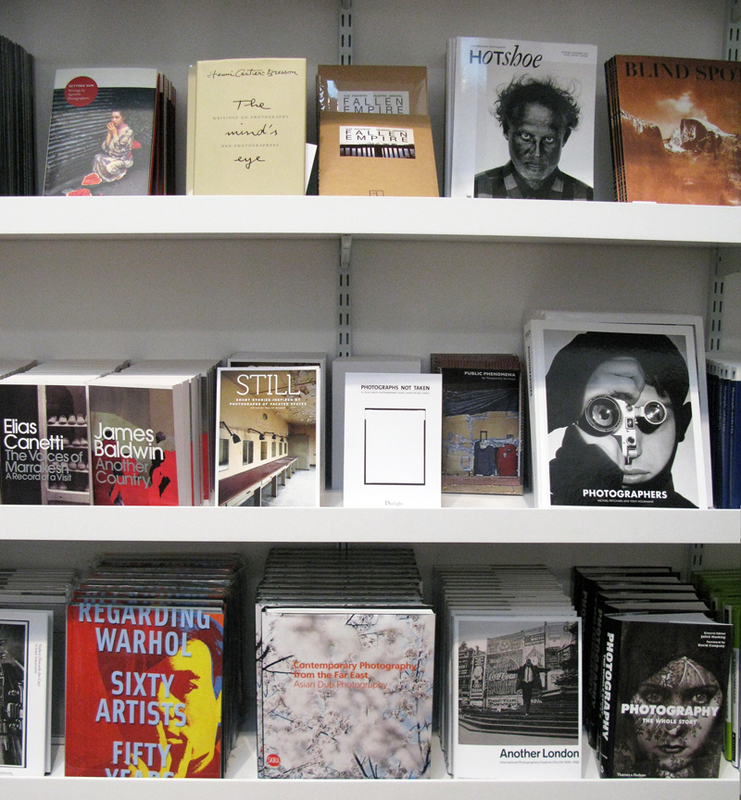 Strong Room has been acquired by Chelsea College of Arts Library (London, UK), MoMA Library (New York, USA), Brooklyn Museum (New York, USA), Yale Centre for British Art (Newhaven, USA) and Sydney College of the Arts Library (Sydney, Australia) and is part of the collection of the Library Project, Photo Ireland (Dublin, Ireland). Strong Room was included in Kaleid 2014, an exhibition of fifty new European artists’ books (Saturday 19 July, Art Academy, London SE1); and in F Book Show, an exhibition of new photography books from the UK (26 March to 13 April 2014, 72 Gallery, Tokyo, Japan) organised by Brighton-based Photobookshow. Photographs from the Strong Room series won First Prize (Gold) at the London Photographic Association Still Life 5 competition. 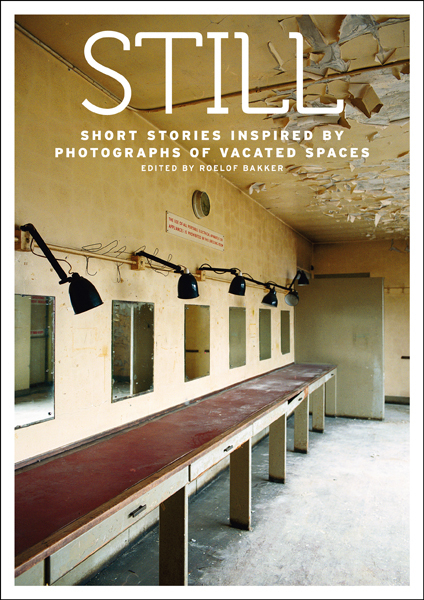 Still: Short Stories Inspired By Photographs Of Vacated Spaces is the first print publication by Negative Press London. 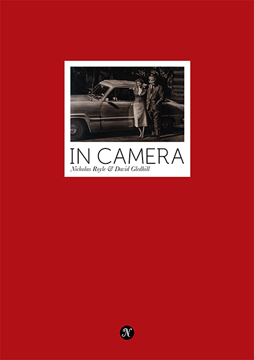 Still combines twenty-six new short stories with the photographs that were the inspiration. Writers were invited by photographer Roelof Bakker to select a photograph from Still, a project exploring vacated interior spaces at Hornsey Town Hall in north London, and to write a story taking the chosen photograph to a new place with a fresh meaning – away from the original physical setting. Contributing writers are Richard Beard, Andrew Blackman, SJ Butler, Myriam Frey, SL Grey, Tania Hershman, James Higgerson, Justin Hill, Nicholas Hogg, Ava Homa, Aamer Hussein, Nina Killham, Deborah Klaassen, Sarah Ladipo Manyika, Claire Massey, Jan Van Mersbergen, Barbara Mhangami-Ruwende, James Miller, Mark Piggott, Mary Rechner, David Rose, Nicholas Royle, Preeta Samarasan, Jan Woolf, Evie Wyld and Xu Xi. Bookshop Foyles on London’s Charing Cross Road hosted an exhibition of photographs from Still featuring excerpts of related stories (18 September to 30 October 2012). A Negative Press London/Foyles short story competition was won by Yorkshire writer AJ Ashworth. Still was runner-up for Best Mixed Anthology in the Saboteur Awards 2013. ‘My Wife, the Hyena’ by Nina Killham is included in the annual anthology The Best British Short Stories 2013 (Salt Publishing).